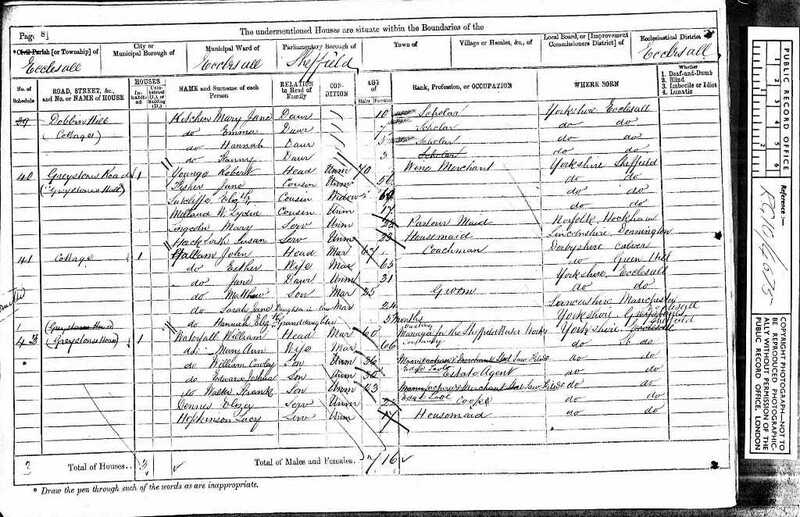 WATERFALL William Cowley of Kingfield-house Kingfield-road Sheffield died 10 June 1907 Probate LONDON 20 July to William Waterfall, manager. Effects £27216 13s. Resworn £31739 16s 7d. 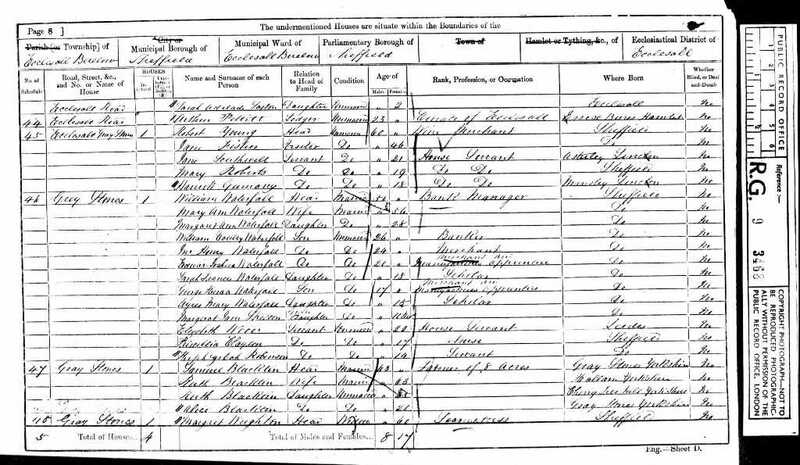 [S1] Death Indexes, June 1907 Eccelsall Bierlow 9c 245 (72 years).